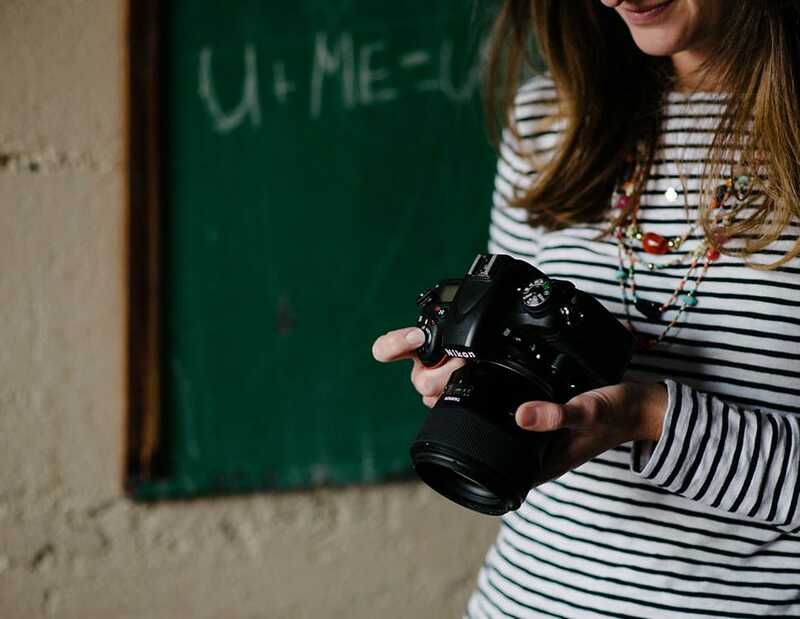 There is something I love just as much as photography…organizing and office supplies! Oh, it is like Christmas morning getting a new binder with dividers or cleaning out a closet and putting everything in a nice bin! That is why I am so excited about this blog planner. Since I started my blog two years ago, I have been creating my own blog planner. I have searched high and low and could never find one that had everything I needed. I like to have EVERYTHING blog related in one location. Honestly, my blog planner for 2012 was my lifeline! If I sat down to work on my blog you can bet that planner was right beside me. The kids even know what it is and know they can not draw in it. This year I have added even more forms to help me stay organized!! 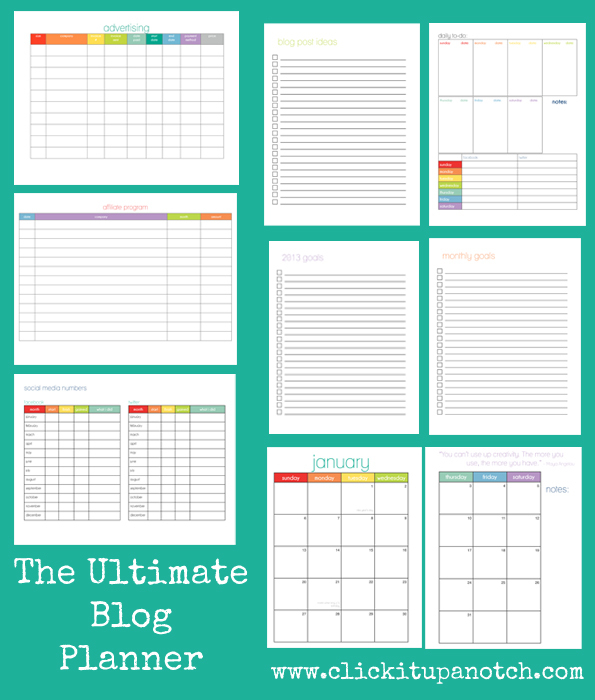 I am so excited to share with you the 2015 Ultimate Blog Planner!!! This blog planner has it ALL! No kidding!! This is more than just a calendar planner! Each page in here is meant to help grow your blog and keep you from losing your mind while doing it!! After you download this blog planner you can decide exactly how you want to organize it. After I printed my blog planner, I took it to my local office supply store to get it professionally bound. You can also place it in a 3 ring binder as well. Due to the new EU VAT laws customers in the EU may not purchase this product. 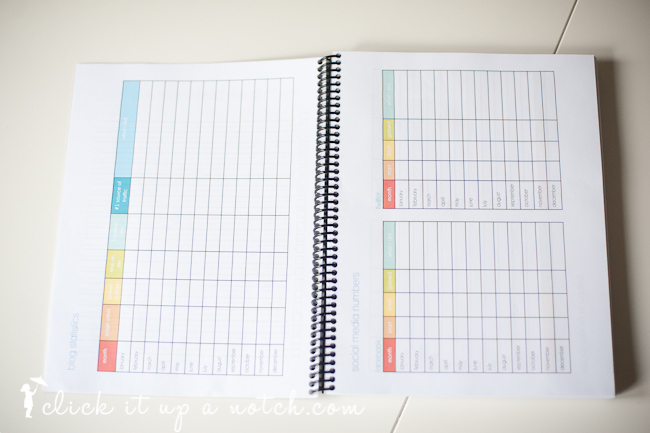 Download your copy of this blog planner for only $12. Cover designed by Fouryou designs. Such a wonderful idea, Courtney! Love it! 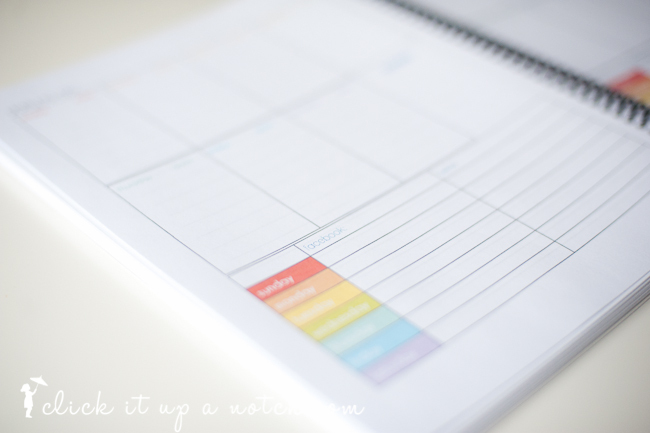 I keep wanting to make myself a blog planner, but I never seem to get around to it! Having the set of printables already made will save loads of time. Terrific idea! Sounds silly but I created something similar for taking care of my horses. That’s a bit of a job in itself too. Courtney, I just found your site! I love this! Thank you so much for sharing your ideas and wisdom to help others! My biggest challenge is getting and staying organized. I am venturing out on my own at the end of January and it is crucial that I am organized. Thank you for providing wonderful tools! Blessings to you in the coming year. In the process of printing my planner now! Thank you for putting this together for us! Looking forward to working toward a few more goals in 2013. Thanks so much for putting this planner together! I purchased it this weekend and I had it bound at staples yesterday. I’m so excited to start using it! 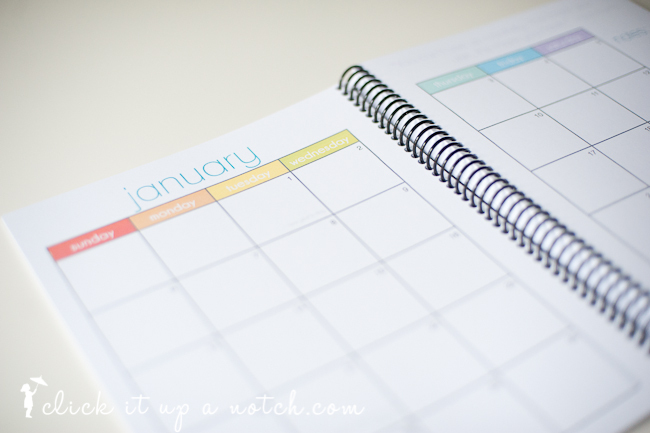 I posted it about it on my blog today and linked the planner back to you! Happy New Year!! A little late to the organizing game here on 1/2/2013, but I just purchased mine. Kids sitting down for some grub and I can’t wait to dive in! Thanks so very much. Better late than never! I just purchased the planner and can’t wait to go to Office Max tomorrow to get it all bound together! Thank you so much! This is excellent and exactly what I need! Yay!! Hope you love it!! I am so excited to download your planner. One of the toughest things about blogging for me is to keep it all organized in one place-I think this will do the trick! Thanks and I’ll let you know how I make out. 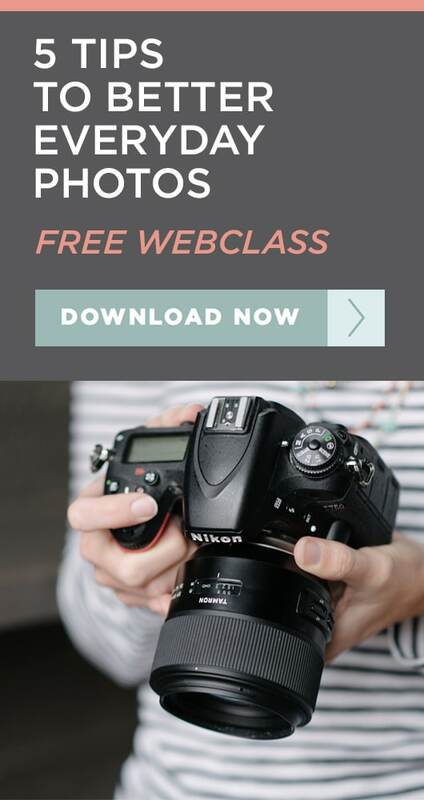 I am also looking forward to reading about your photography tips and getting myself out of auto mode! This seems like one of the best blog planners I have found, I love all the different kinds of sheets! I really want to buy this in the near future! A blog maintenance section would be great to add. Thanks! Can you tell me what you are looking for? I’m not quite sure what you mean by blog maintenance? A checklist with for instance backing up your blog, deleting unused drafts, updating social media profiles, updating blog’s sidebar or look, etc Does that make more sense? I see what you are saying :) I’ll keep that in mind for next time! Awesome! I hope you do :) It is seriously a life saver for me! OK not trying to be tacky but since we can only 1/3 of the calendar now is there a discount? When does the new one come out? I have been looking for something this amazing! Hi Courtney, are you making one for 2014? I would love to have this but it’s almost the end of 2013 so probably doesn’t make sense unless you’re coming out with a new one. I love it so hope you are making another one! Thanks! I’ll let you know if I do. I’m not sure at the moment. Can this planner be used for any period not just 2013-2014? I need to start a planner now and I want to make sure before I purchase this. Thanks. The calendar months would not work for 2015 but all the other content can. I’m hoping to find time to update this. Unfortunately, I did not update it for 2016. There are lots of great planners out there for online businesses like the Spark Planner and the Day Designer.